​Joe is the fight director for Capital Repertory Theatre's production of Shakespeare In Love, now in performance through May 12th in Albany, NY. 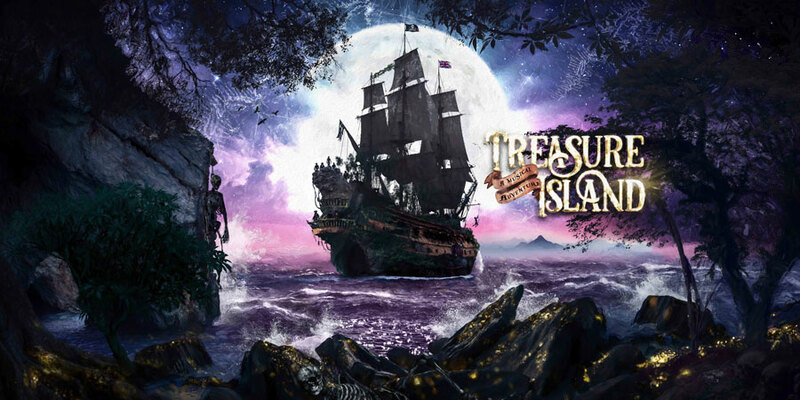 This summer, Joe will serve as fight director once again for the musical adaptation of Robert Louis Stevenson's Treasure Island by Marc Robin and Curt Dale Clark, this time at the Maine State Music Theatre in Brunswick, ME. He will also fight direct the East Lynne Theatre production of The Rainmaker in Cape May, NJ. 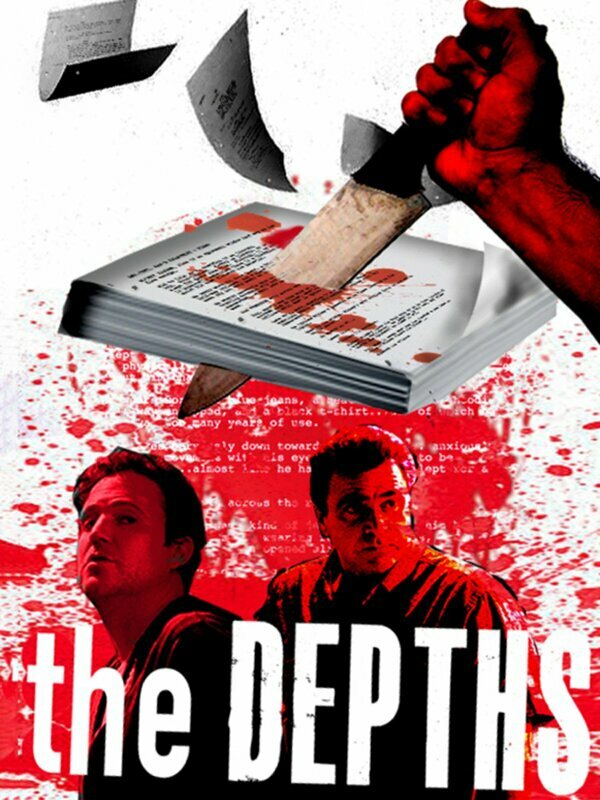 ​The independent feature film The Depths, for which Joe served as stunt coordinator, is now available on iTunes and Amazon!! The Depths won Best Feature Film at both the Manhattan Film Festival and the Los Angeles Film Awards!! 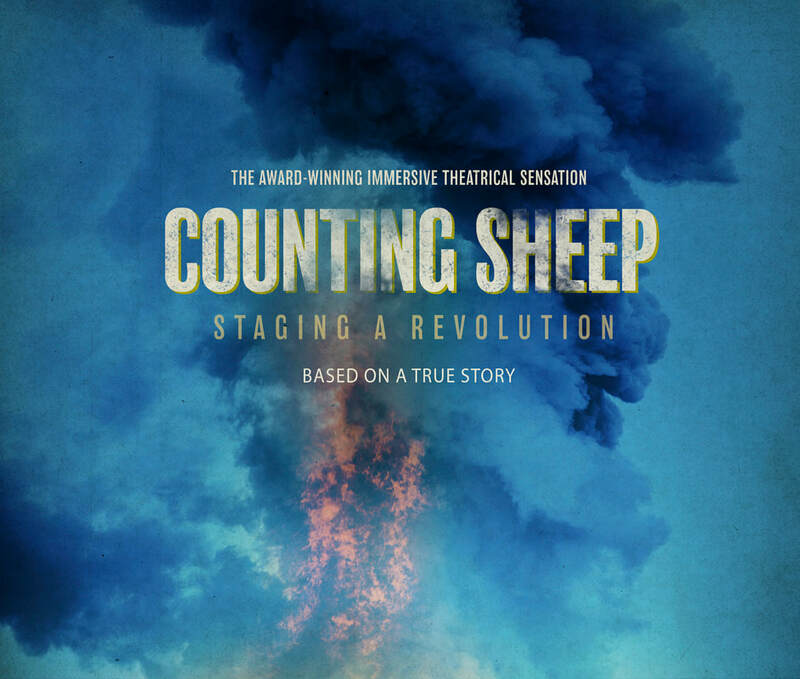 Joe's recent work includes serving as the fight director for the new musical adaptation of Treasure Island by Marc Robin and Curt Dale Clark at the Fulton Theatre, and also for the immersive guerrilla folk - opera Counting Sheep, about the Maidan revolution in the Ukraine, which had its New York premier in early 2018. He also fight directed the Off-Broadway premier of the musical The View Upstairs at the Lynn Redgrave Theatre. Other recent work includes the world premier of Rare Birds by Adam Szymkowicz, fight directing the Virginia Shakespeare Festival, and serving as stunt coordinator and sword master for the fantasy feature film Tower of Silence, now in post-production. ​Joe currently holds the dual rank of Certified Fight Director with both the Society of American Fight Directors and Fight Directors, Canada. ​The Spring 2019 issue of the SAFD journal, The Fight Master includes the latest installment of Joe's regular column "Fight Matters". Recent travels have found Joe receiving a certification in the use of muskets and fowling pieces under the tutelage of NMLRA instructors in Colonial Williamsburg, studying Renaissance polearms with Maestro Alessandro Battistini at Sala D'Arme Achille Marozzo in Florence and undergoing gladiator training with Gruppo Storico Romano in Rome, Italy. HIRE JOE FOR YOUR NEXT PROJECT!